No. Your will never pay for membership fees on our basic plans. In the future, we may have separate members only section, however; we will always offer the site for free. Can I share and how do I share videos with my friends on social media? Yutorial has some of the best videos on the internet. Of course we have made it simple for you to share them. You are able to share to email, as well as 10 different Social Media Outlets. When you come across a share-worthy video, click the green button underneath the video player. From there, you’ve got multiple sharing options. Yutorial is designed to keep everything by category. All new videos will show up on the category page. If you want it to show up on the first page, then you would have to let one of the administrators know. With so many videos added daily, it has been proven most effective by category. Our experts are here to help 24/7-365. If our experts are not around at the moment you have an issue-we guarantee that they will answer your email within 24 hours. Yutorial is made from a small team of big minds. We have found that 99% of all issues can be resolved via email. Can we post anything we want? We want you to report any offensive videos. If you see any spam or if anyone bothers you, please feel free to contact us here. There is also a flag button on the video page. That will send a direct email to Yutorial Staff. When I go to submit a video it asks for tags. What is a tag? Tags are keywords or terms that describe your video. They must be one word and be separated by a comma. For example, if you tag your France vacation video with the words “France” and “vacation” you’ll be able to easily find other related videos and it makes it easier for other Yutorial users to find your videos. Can I get kicked off the site forever if I post something bad? Are you worldwide or only in the United States? Yes. 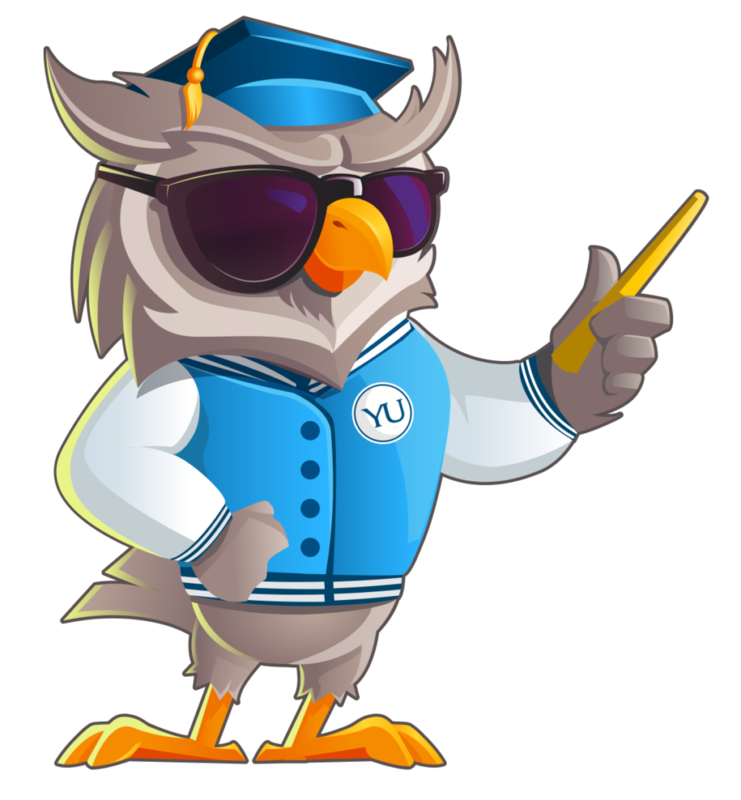 Yutorial is a worldwide site and our site can be transferred into 15 different languages. If your language is not showing, please contact us and we will make it available in your language.